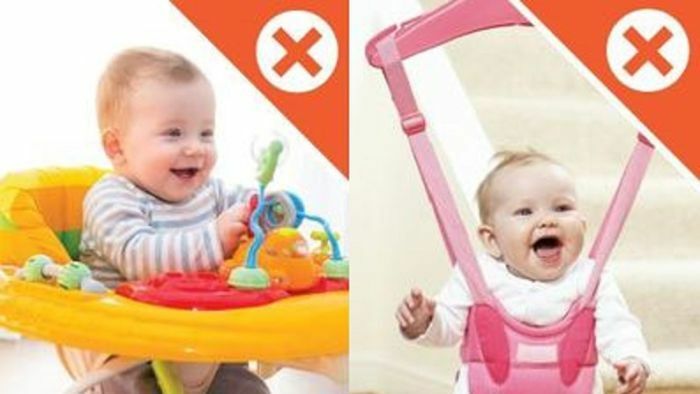 This is an interesting article which warns parents against using baby walkers and Jolly Jumpers. It also contains better options from the Australian Physiotherapy Association. Be the role model to show the children in your life, how they should treat others and in return, be treated. Only through your actions and words, can they learn what it means to be kind and show respect. We hope you get some time this weekend to do some of this...….